Let us move you around the world. We can help you take it with you. Make moving effortless for your employees. 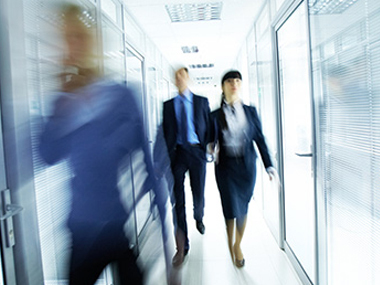 A leader in providing removals, storage and office relocation services. 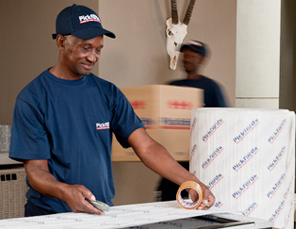 Pickfords movers is one of South Africa's top removal companies offering furniture removals to individuals nationally and internationally. We also provide moving services including: moving pets, moving vehicles, office removals and storage facilities. As a removal company we understand that any move can be stressful. Whether you are moving to or from Johannesburg, Cape Town, Durban or anywhere else in South Africa, we have a removals branch near you. Our Pickfords professionals will help you to pack and move furniture and advise you on every step of the removals process. I just have to let you know how overwhelmingly impressed I have been with the team and the way my move has been handled. I am very impressed with the level of quality and professionalism your team showed. Ralph and his two assistants arrived on time and were friendly and professional. I would just like to compliment you on the fantastic service given to us by your team. The team was so professional in general and just such a pleasure to deal with. All the role players involved ensured that we had total peace of mind during our move. 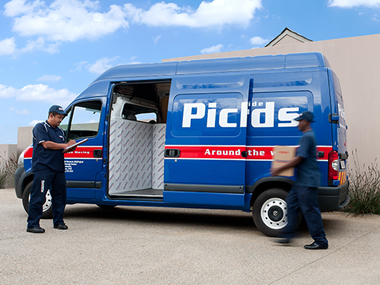 Pickfords carried out their duties in a highly professional, organised and efficient manner. ... your efficient assistance took the stress out of the most daunting task we have ever faced. I would like to ask that our thanks be passed on to the team. They did a fabulous job. Thank you very much for the smooth manner in which you handled my move's paperwork. Our articles carry stories. It is good to know that these stories are in such good hands. This is the kind of service which we expect from all service providers. Ek is nie bewus van ‘n enkele item wat beskadig is of verlore geraak het nie. I was very pleased ... our belongings arrived safely, on time and in great condition. Out of 100, I rate your service and that of your team= 100. Pickfords were outstanding. The service and turn-around time was exceptional. I want to thank you for receiving our goods in good condition. It felt like an early Christmas gift! Thanks for the excellent service we received, from the time of the first quote to the actual move. Thank you for the excellent service you have given delivering the furniture. ... a hassle free experience. I will most definitely recommend you at any given opportunity. I have moved quite a bit in the past and have never dealt with such professional and polite people. The professionalism of both you and your staff was most refreshing. ... managed to unload and place all our furniture and boxes etc in place in record time! They were at all times respectful of us, our feelings and handled all our things with the utmost care. Innocent (the driver and chief in charge) and his team were amazing and extremely efficient. ... saw to our every request albeit that stairs were involved and in the rain. Excellence in professionalism.